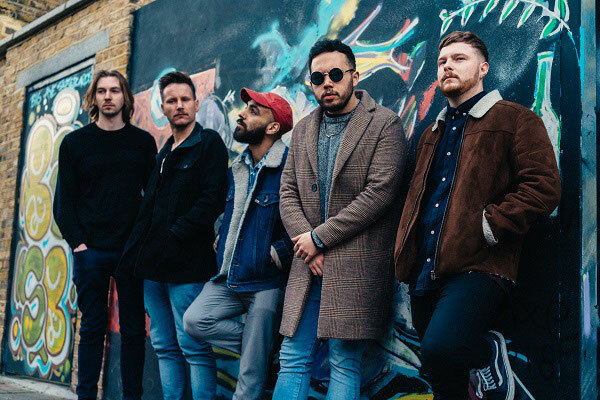 Youth Killed It give you "Headbutt"
London/Norwich Crew Youth Killed It has released their latest video single, "Headbutt". Frontman/guitarist Jack Murphy says of the piece and its message: "The song was written about toxic masculinity and how males are pressured into feeling like they always have to "one-up" each other. The members have an eclectic range of tastes, from funk to indie, to alt rock, blues, and prog metal. In fact, the band began life in Norfolk as metal-band ‘Under The Influence’, before reforming in 2016 with their current moniker and aspirations of “writing songs about never doing the dishes, hating their day jobs and having fun, not taking things too seriously in a world where everything is taxing and exhausting.” Signing with Rude Records on the strength of 2 EPs, the band released their debut album ‘Modern Bollotics’ in mid-2017.